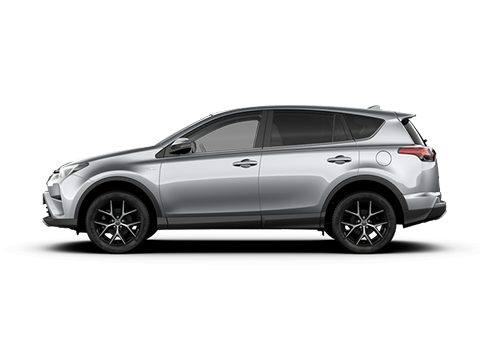 Welcome to Hodgson Toyota Newcastle, your local Newcastle Toyota UK centre. Whether you're looking for a new, nearly new or approved used car, or would like to use our professional, competitively-priced after care services, we can help you meet your motoring needs. 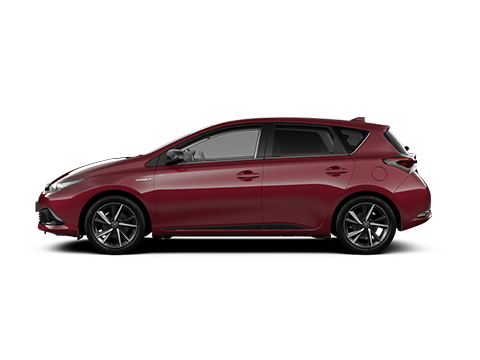 We also have an awesome line up of the latest Hybrid Vehicles ready for you to test drive? Time to switch? *^Subject to status to over 18s. Indemnities may be required.T&Cs apply. Toyota Financial Services. 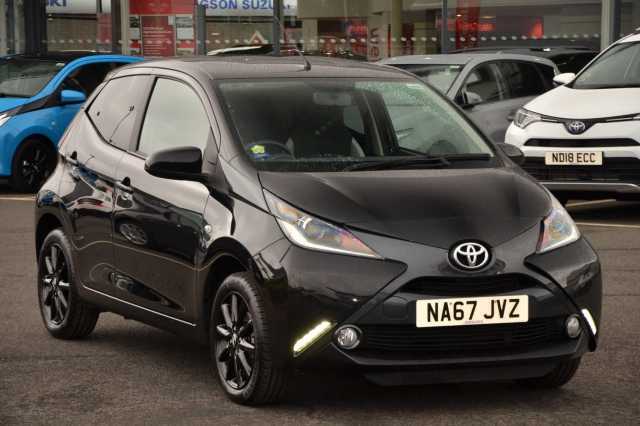 Model shown is Aygo x-trend 1.0 VVT-i Manual £11,817.90 excluding optional white flash paint at £250. Prices correct at time of being published. 5 year/100,000 mile manufacturer warranty. Terms and conditions apply. 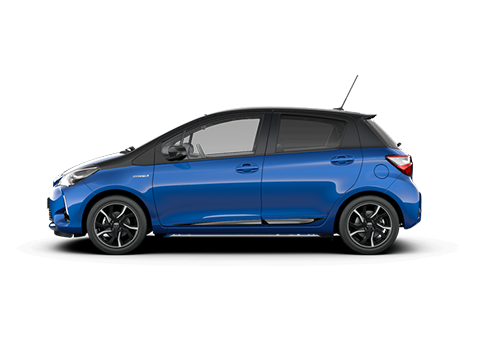 *0% APR Representative only available on new retail orders of AYGO (excluding X grade) between 1st April 2019 and 30th June 2019 and registered and financed through Toyota Financial Services by 30th June 2019 on a 42 month AccessToyota (PCP) plan with 0%-35% deposit. 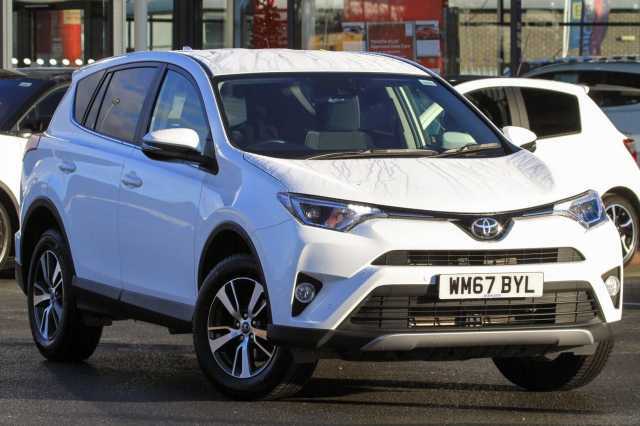 ^Payment shown is based on a 42 month AccessToyota (PCP) contract with £500.00 customer deposit and Guaranteed Future Value/Optional Final Payment.